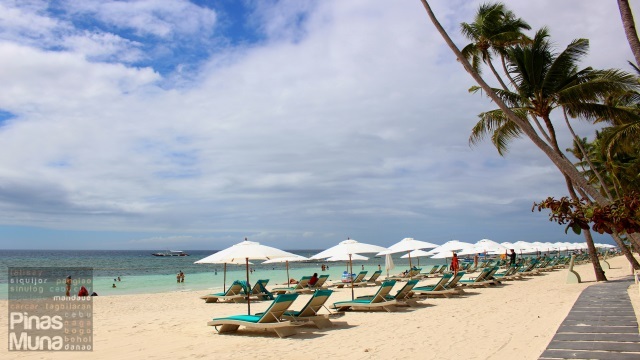 Henann Resort Alona Beach is a 400-room luxury beach-front resort on the Island of Panglao, in Bohol province, Philippines. 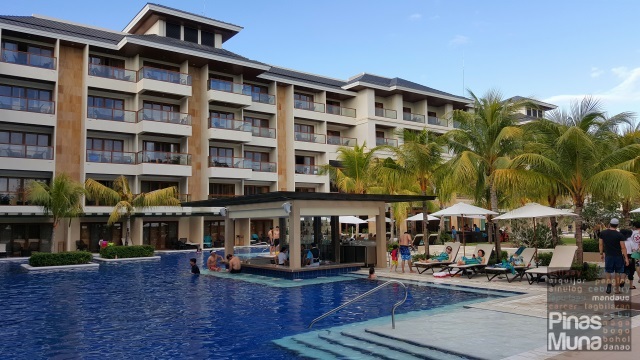 Set on a 6.5 hectare property, it is the biggest resort in the whole province and has direct access to the clear blue waters and powdery white sands of Alona Beach. 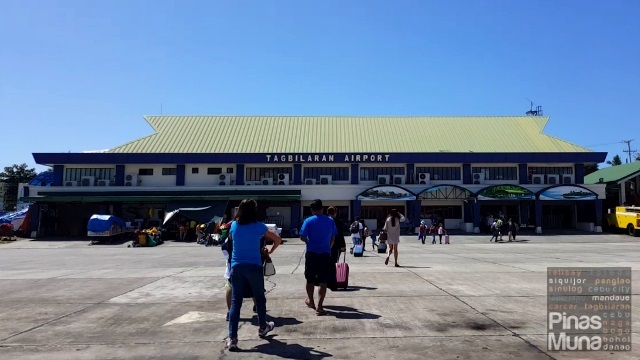 Tagbilaran City is the main gateway to Bohol. 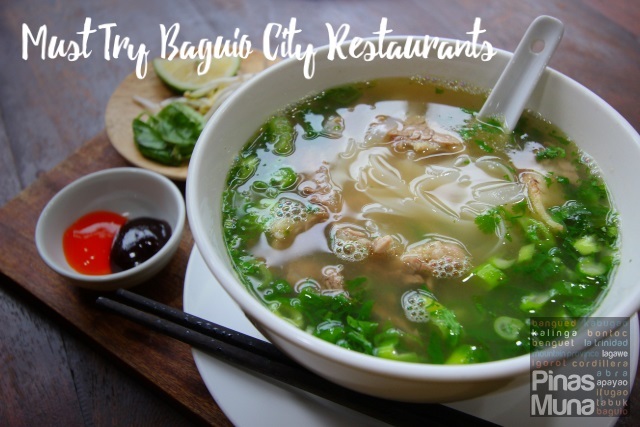 Guests coming from Manila can take a 1 hour 20 minutes domestic flight to Tagbilaran Airport. Guests coming from Cebu, on the other hand, can take the 2-hour fastcraft ride to Tagbilaran Seaport. 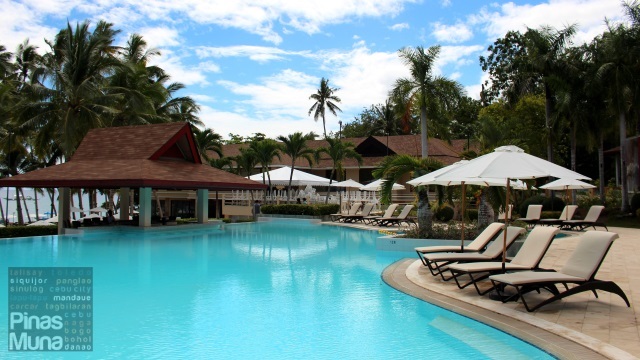 Henann Resort Alona Beach is then accessible via a 30-minute drive from Tagbilaran. Taxis and vans are available upon arrival at Tagbilaran Airport and Seaport. 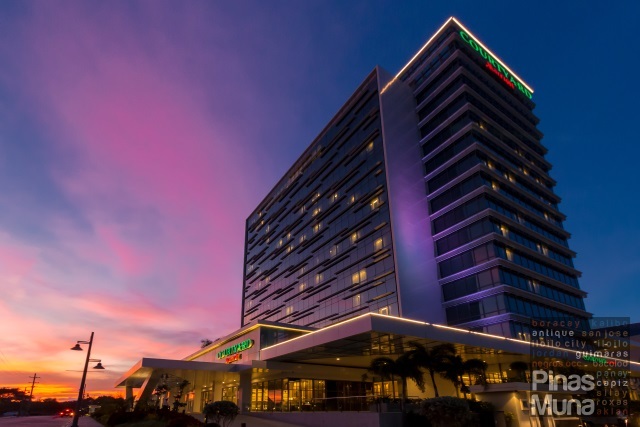 We recommend that you take Henann's scheduled transfer from the airport or seaport to the resort at only P250.00 per person. Be sure to book your transfer a day prior your arrival. 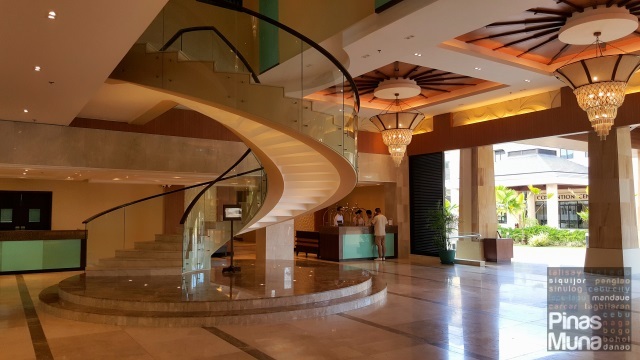 Guests arriving at Henann Resort Alona Beach will be welcomed by the resort's grand lobby which is beautifully decorated with marbles and accent pieces made of local materials. Check-in was quick and very efficient. The front desk receptionist also handed us a map of the resort and oriented us about the amenities and restaurants in the property. We sat at the Lobby Lounge enjoying our ice cold welcome drink as we waited for our room to become available. We didn't have to wait too long. 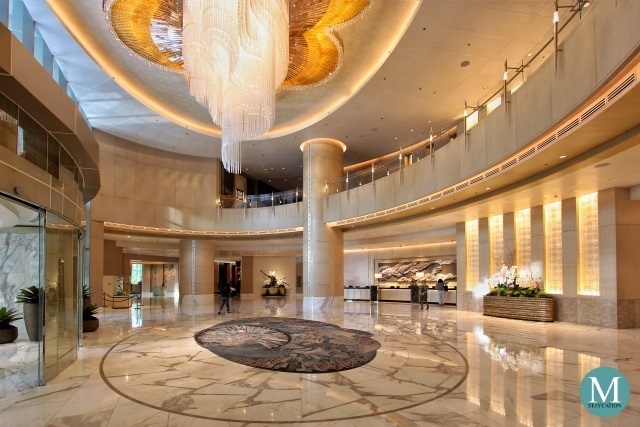 Soon enough, the concierge assisted us with our bags and showed us the direction to our room. We stayed in a Premier Room located on the third floor of the resort's east wing. Our room measured 44 sqm. 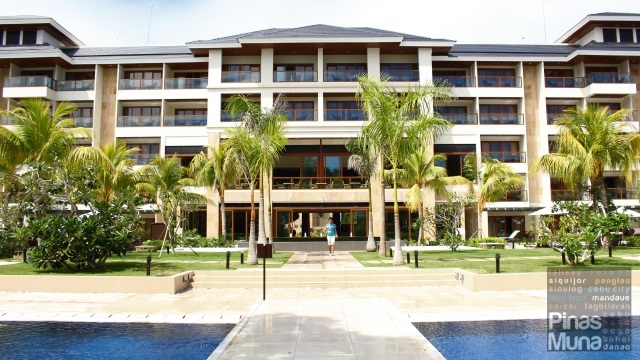 and features a balcony with an overlooking view of the resort's pools and garden. 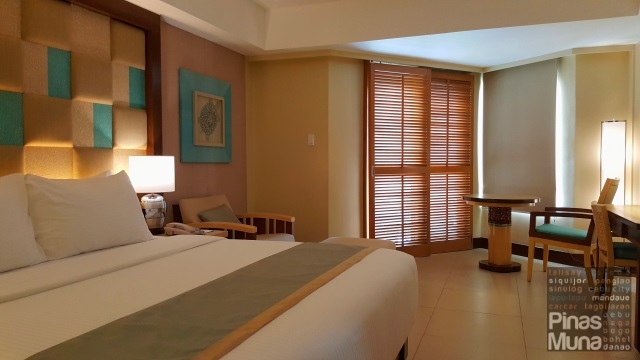 The room has a Filipino-inspired interior design that integrates local materials such as coconut shells, abaka fibers and capiz shells as accent. Earth tone colors of browns, tans and beige dominate the color palette of the room with touches of turquoise blue that brings the color of the sea into the room. The Premier Room is furnished with a king size bed with 300-thread count duvet, two bedside tables, a lounge chair with ottoman, a coffee table and chair, a writing desk, and a spacious wardrobe cabinet with luggage rack, Some of the room amenities include an individually-controlled air-conditioning unit, a 40 inch LED TV, a personal refrigerator, a safety deposit box and a coffee and tea making facilty. A glass wall separates the bedroom to the en suite bathroom. Privacy can easily be achieved by unrolling the blinds. The en suite bathroom is luxuriously spacious and features marbled floor and walls. 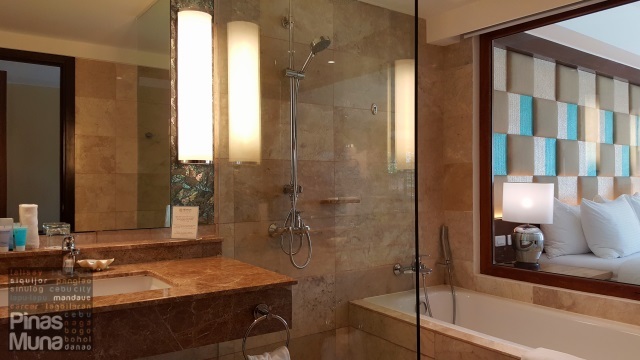 The shower is separate from the bathtub, while the toilette is installed with a bidet spray. There's a single basin with a marble countertop. 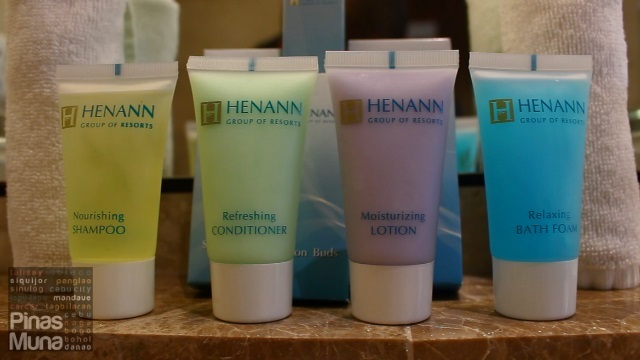 Henann branded toiletries are also provided. 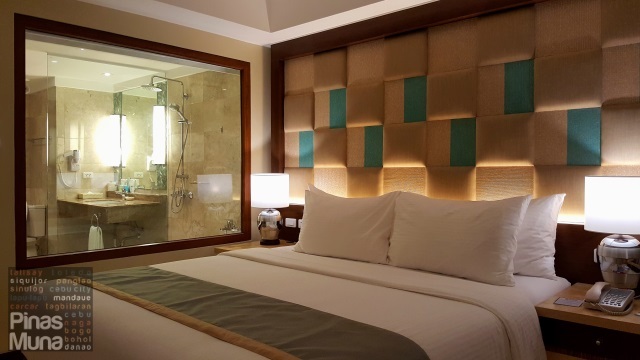 Clean and high grade cotton towels, as well as Henann-branded toiletries are also available inside the bathroom. 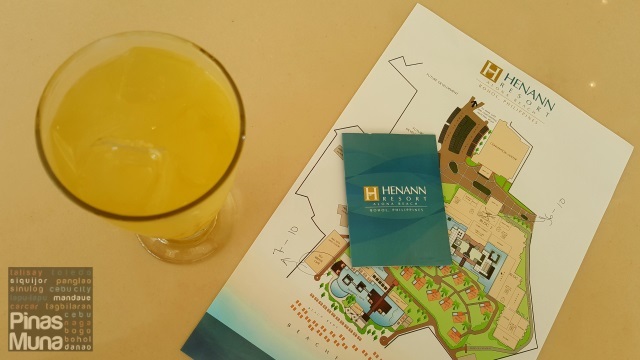 To complete the beach resort experience, two pairs of complimentary Henann beach slippers are provided per room. After have settled in our room, it's time to explore the whole property so we can better plan our activities during our whole stay. 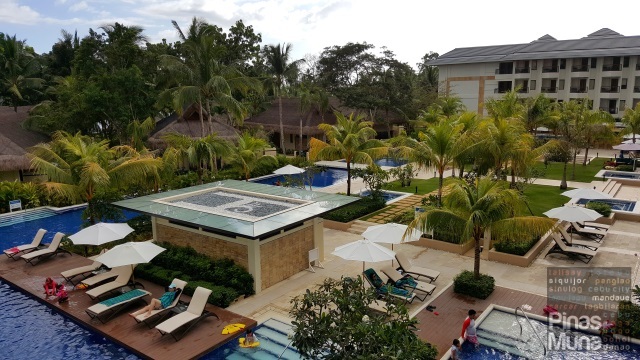 Right from our room, we could already see one of the three swimming pools of the resort. In the middle of the pool is a garden that connects to the main lobby. The pool has several jacuzzi and loungers, as we as a bar serving chilled juices, fruit shakes and cocktails. Premier Rooms located on the ground floor of the resort building have direct access to the main swimming pool. The second pool is located farther away from the main resort building and near the villas and the clubhouse. Thous smaller in size, this pool is less crowded than the main swimming pool. It has a rather round, free-form shape and also has its own pool bar. Several loungers are also available around the pool area. Next to the pool is Christina's, a new restaurant that is set to open this year. 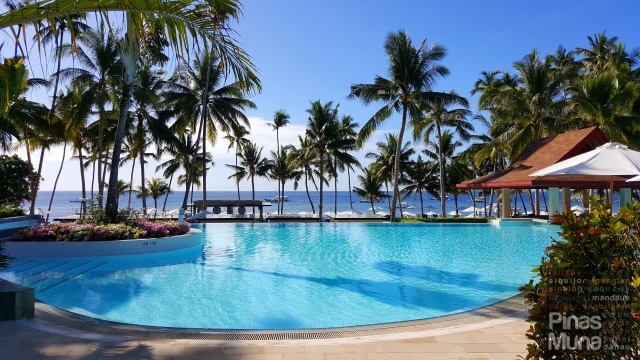 The third and last swimming pool is located closest to the resort's beachfront. Almost as big as the main swimming pool, this one is designed as a two-level terrace pool with integrated jacuzzi pools. It also has its own bar and is lined with coconut trees that provide shade and help break the wind coming from the sea. Finally, we reached the resort's beachfront. 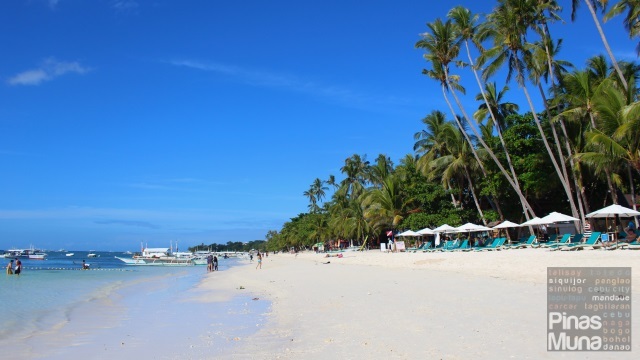 With a total length of 120 meters, Henann has the longest beachfront in the whole Alona Beach area which features powdery white sand that stretches into the crystal clear blue waters of the sea. 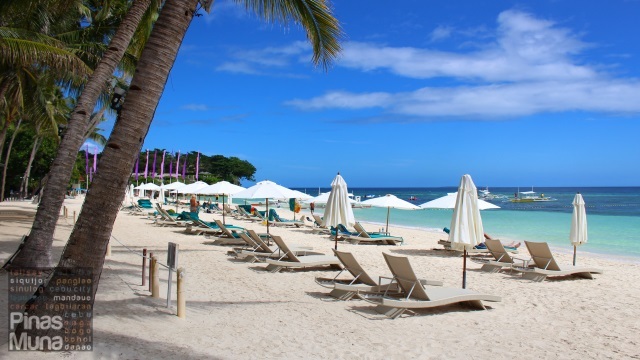 Henann Resort Alona Beach is also strategically located in the quieter, less crowded and less busy part of the beach with plenty of open space for beach side activities. Beach loungers are also provided so that guests can better relax while bathing under the sun. To make the experience even better, guests can order drinks from the nearby pool bar and have them served right at the beachfront. 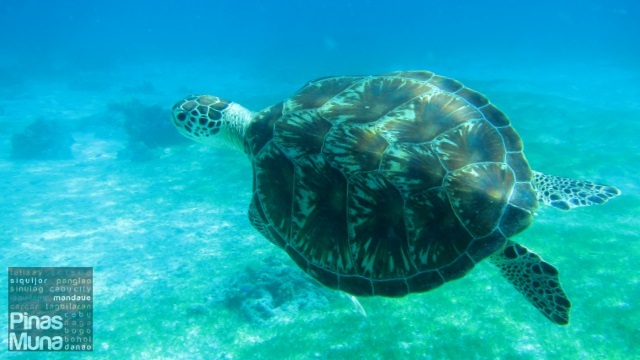 Other activities which guests can enjoy during their visit are dolphin watching, island hopping, snorkeling, diving with the turtles of Balicasag Island, and beach bumming at Virgin Island. There are several tour operators that offer tour packages that include the activities we mentioned above. We recommend the hassle-free and affordable Island Hopping Tours by Incon Bohol Tours (Globe: 0917-910-7606 / Smart: 0929-762-3614). They also offer Bohol Countryside Tours. After a whole day of fun and adventure in and around Panglao, it's time to get back to the resort for a quick rest and freshen up for yet another adventure. This time, it's food! Sea Breeze Cafe is the resort's all-day buffet and a la carte dining restaurant of Henann Resort Alona Beach. 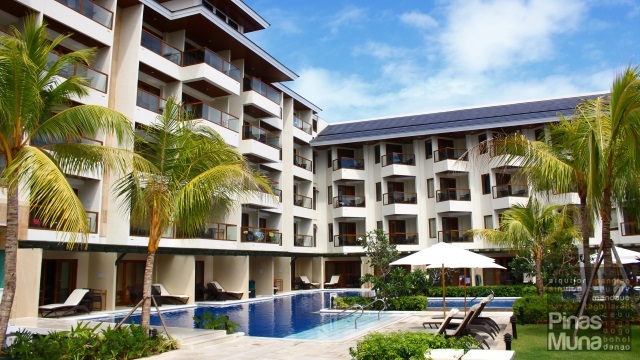 It is located at the resort's beachfront near the terrace pool and is open to checked-in and walk-in guests. 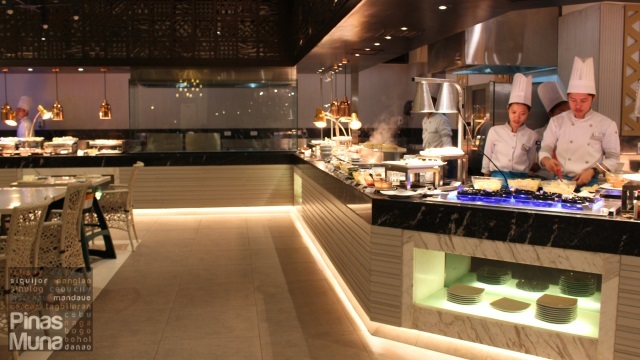 The restaurant features international and local dishes prepared fresh at its various live-cooking stations. There's an appetizer station, a dimsum and noodles station, a carving station, a grilling station, a pasta station, a mains station and a dessert station. Food variety is quite extensive and impressive. Buffet lunch (12:00nn to 2:30pm) is priced at P585.00 nett (Monday to Thursday) and P671.00 nett (Friday to Sunday). 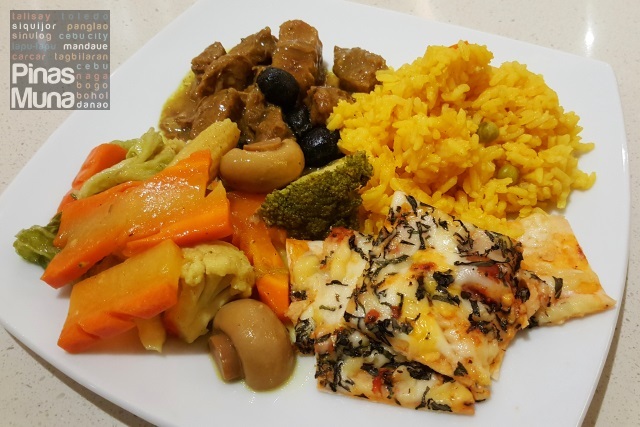 Dinner buffet (6:00pm to 10:00pm) is at P854.00 nett (Monday to Thursday) and P915.00 nett (Friday to Sunday). Rates are per person and do not include beverages. Checked-in guests get a special discount of 10%. Do watch for our separate feature on Sea Breeze Cafe. 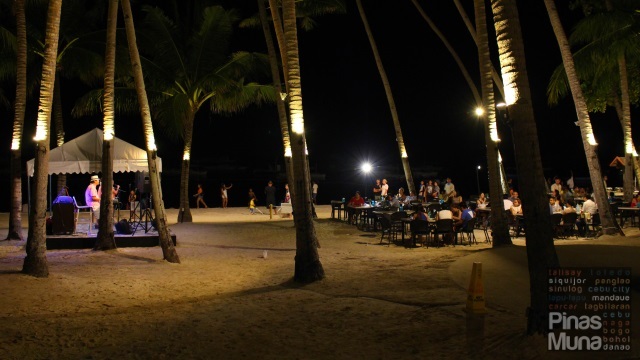 Guests dining at Sea Breeze Cafe can also enjoy the live acoustic band that plays every night starting 8:00pm. Tables and chair are set up at the beachfront for those who prefer al fresco dining at night. 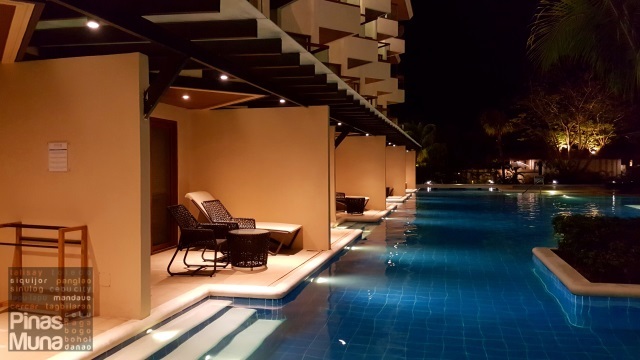 If you prefer to cool down in the swimming pools, you can enjoy night swimming until 10:00pm. The pool bars remain open until the swimming pools close for maintenance. 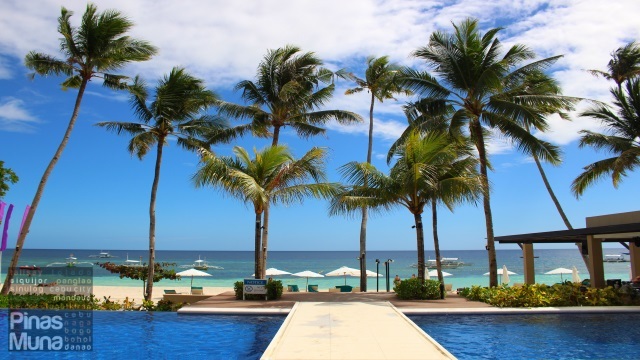 Overnight stay at Henann Resort Alona Beach comes with complimentary buffet breakfast for two persons. 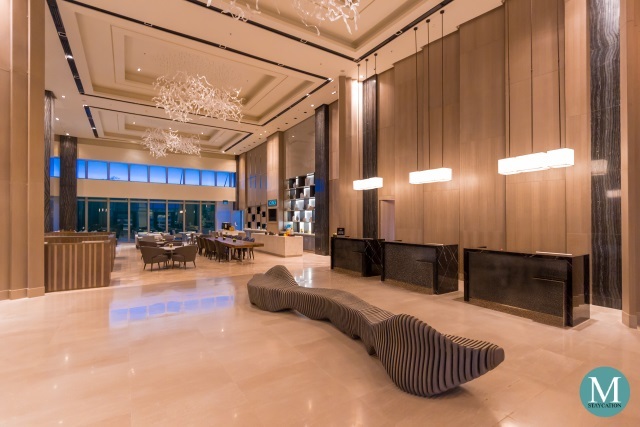 Guests have the option of dining at the Coral Cafe located at the second floor or the resort's main building. 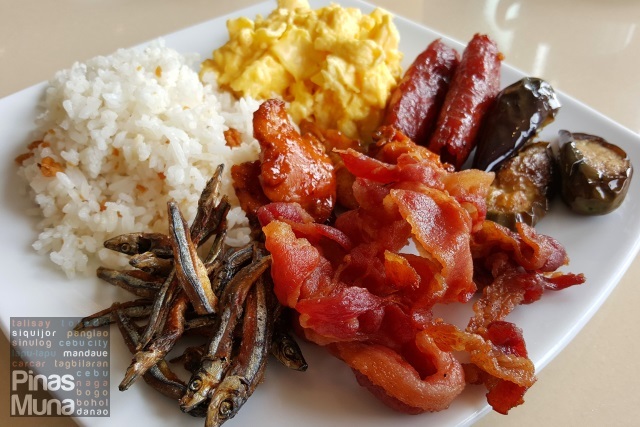 Another option is to have your buffet breakfast at Sea Breeze Cafe. The food selection is just the same. 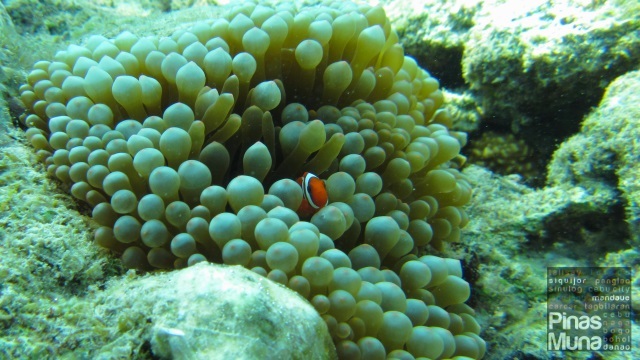 While Coral Cafe is conveniently located at the main building, it is however warmer and more crowded. We prefer to have our breakfast at Sea Breeze Cafe since it is less busy and it is air-conditioned. 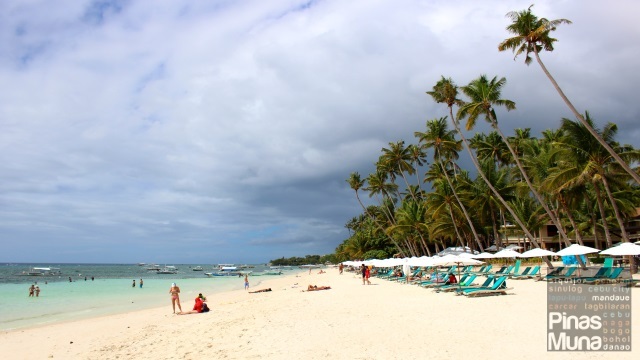 Henann Resort Alona Beach is indeed a great addition to the growing number of luxury beachfront resorts in Panglao Island. 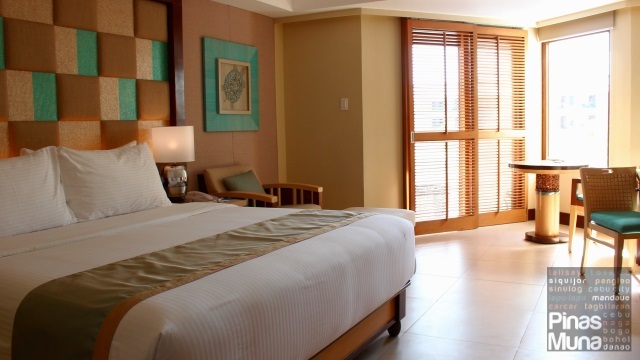 The resort delivers excellent hotel service with a distinctive touch of Filipino hospitality. 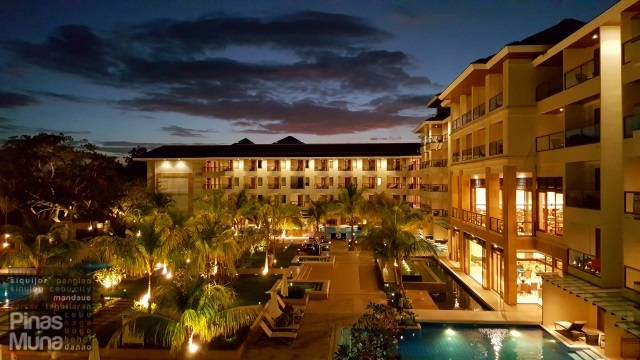 The rooms and facilities are of world-class quality at a price point that is very competitive and affordable to both local and international visitors. 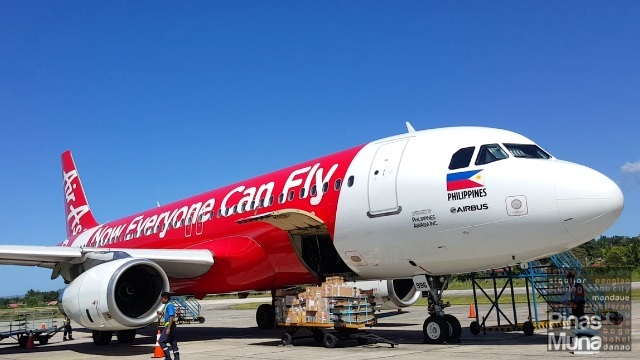 Philippines AirAsia fly 3x daily from Manila (NAIA Terminal 4) to Bohol (Tagbilaran Airport). 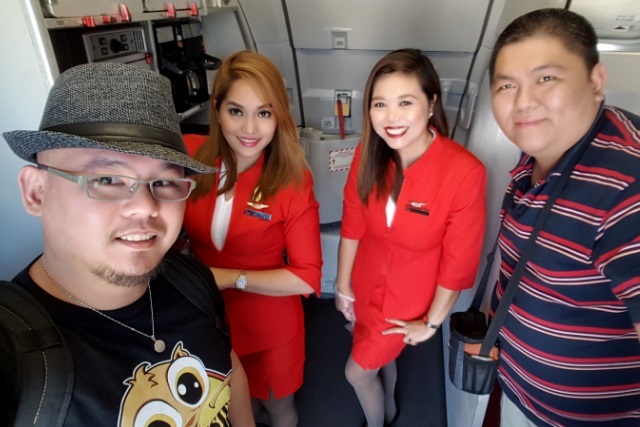 Book your flights now at www.airasia.com. 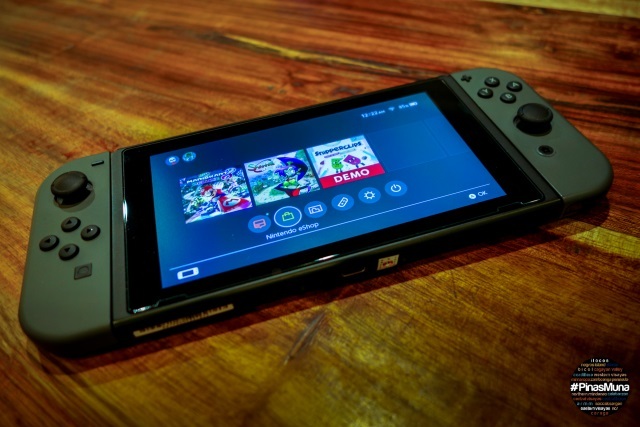 Photos featured in this article are taken using Samsung Galaxy Note 5.